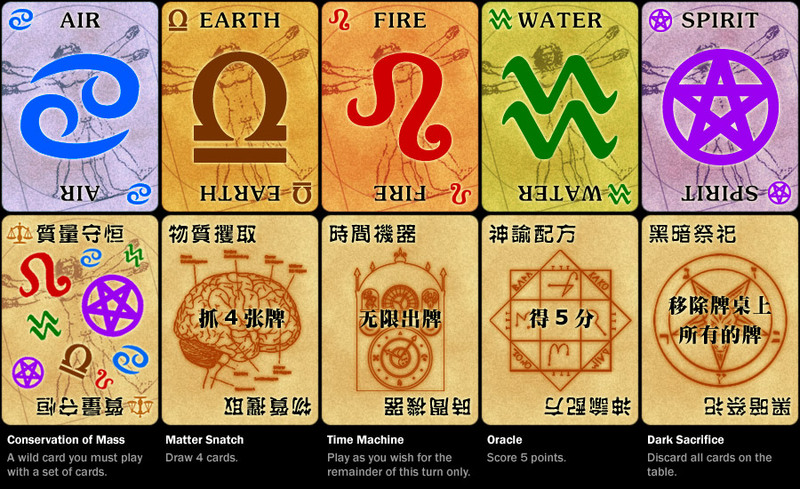 Player characters can take on the role of various types of magic-using humans known as the "Gifted". Other characters can be "Lesser Gifted" (less magically capable, but have more mundane skills), the "Mundane" (non-magical humans) or even various supernatural races such as Vampyres, Spirits, or Bast (intelligent shape-shifting cats). There are several different associations (called Covenants) described in the main rulebook, and several more in the supplements. 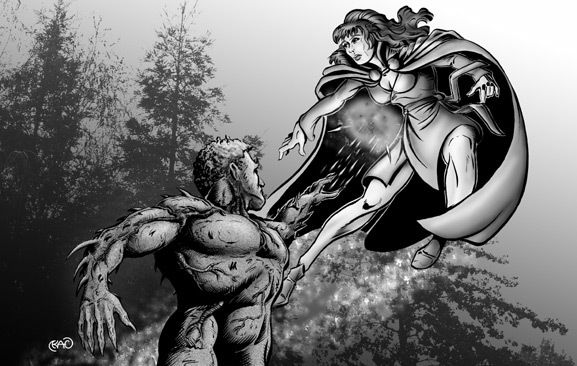 Some of the Covenants, such as the divinely inspired Sentinels, fight centuries-long battles, both in open war and more subtle battles of intrigue and magic. Other Covenants, such as the Rosicrucians and Cabal of Psyche are mutual aid societies, but even these neutral societies are being drawn into the fight to stop or delay the "Reckoning". Precisely what the Reckoning is no one can say, but more and more Gifted and Supernatural beings are rising with every passing year, and what is at stake may well be the whole of reality. WitchCraft draws heavily on modern Neo-Paganism and its practices, with the caveat that while it does this, it in no way espouses one belief system over the other. 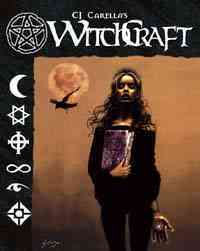 WitchCraft features a creator deity, although the exact nature of the creator is left undefined. 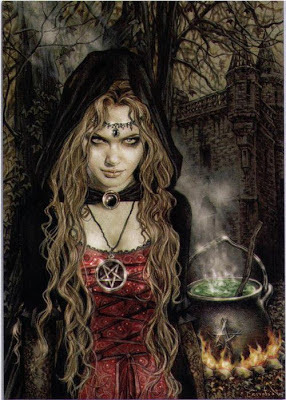 The WitchCraft setting includes dreamworlds, fae creatures, versions of werecreatures and vampires and many other things inspired by a wide range of mythology. 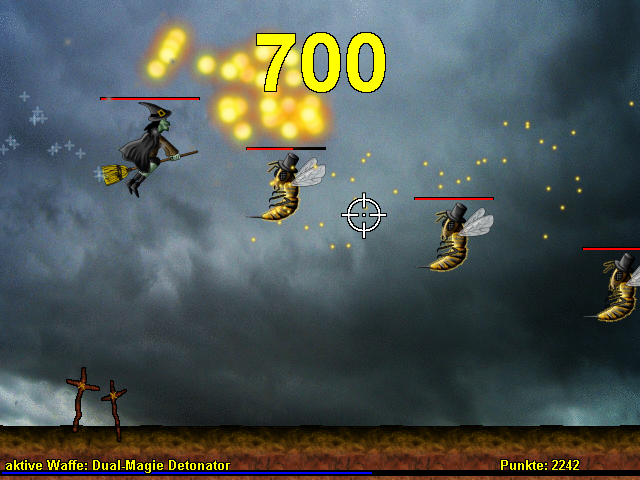 WitchCraft, like all Unisystem games, is quite dangerous in combat, and as such the game promotes more of a thinking approach to problem solving than some other RPGs. 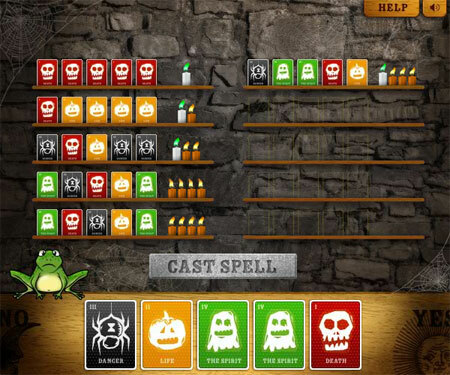 The magic system breaks into several types of metaphysical arts including Magic, Seer (psychic) powers, Necromancy, Divine Miracles, and others which are defined in supplements. 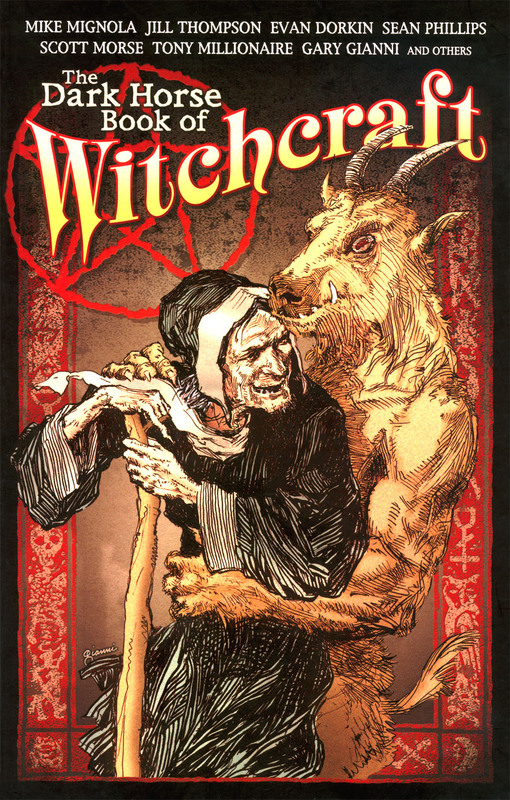 Many comparisons have been drawn between WitchCraft and the World of Darkness games, in particular Mage. 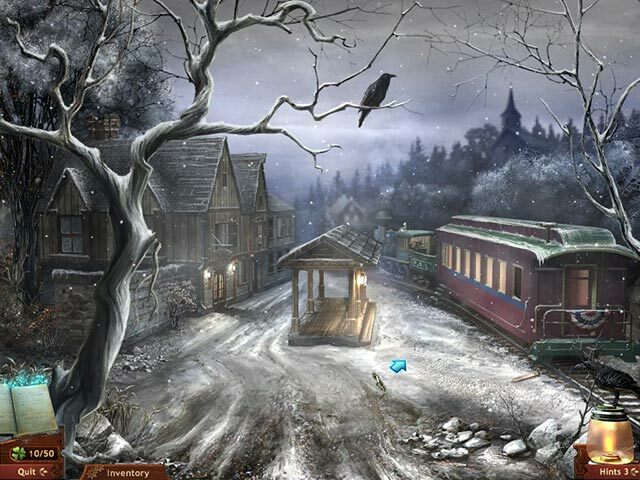 Both games feature magic using creatures in a horror influenced contemporary setting, though there are many differences. 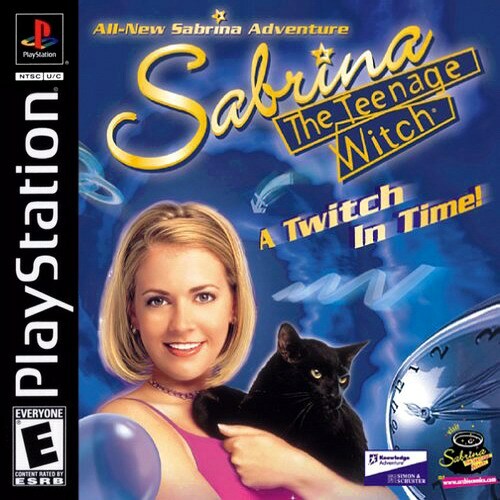 The system used in Eden’s Buffy the Vampire Slayer RPG is heavily modeled after WitchCraft. The Buffy core book even gives advice on how to convert Buffy characters to WitchCraft characters.